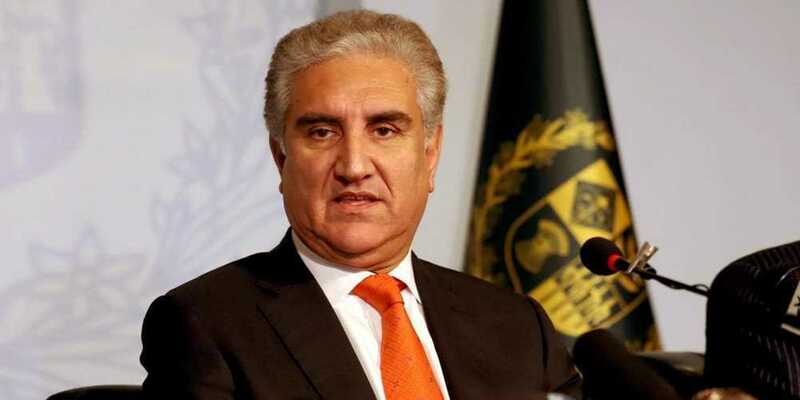 Foreign Minister of Pakistan Shah Mahmood Qureshi announced on Friday that he will not be attending the Organisation of Islamic Cooperation (OIC) Council of Foreign Ministers. According to the details, while speaking on the floor of parliament the foreign minister said that in the light of a joint resolution passed by the Parliament demanding that Pakistan refrain from attending the OIC meeting, he will not be attending the meeting. He said, however, a Pakistani delegation will attend the OIC in order to present Pakistan’s 19 resolutions that also include the human rights violations and persecution of Kashmiris in Indian occupied Kashmir. The minister added that on Thursday, he had again written a letter to OIC to retract their invitation to Indian external affairs minister Sushma Swaraj. He said he had written that he will not attend the session if the invitation to India is not rescinded, he will not be able to participate. He said UAE had replied that it would be hard to retract the invitation as when they invited India, the Pulwama attack had not occurred. Following his announcement Pakistan Peoples Party co-chairperson Asif Ali Zardari, however, said that Pakistan should attend the meeting as it was a founding member of OIC.